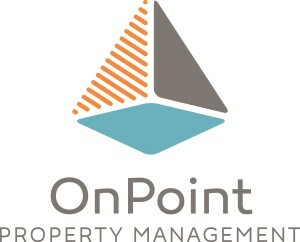 OnPoint Property Management is one of Idaho’s premier property management companies specializing in residential services. 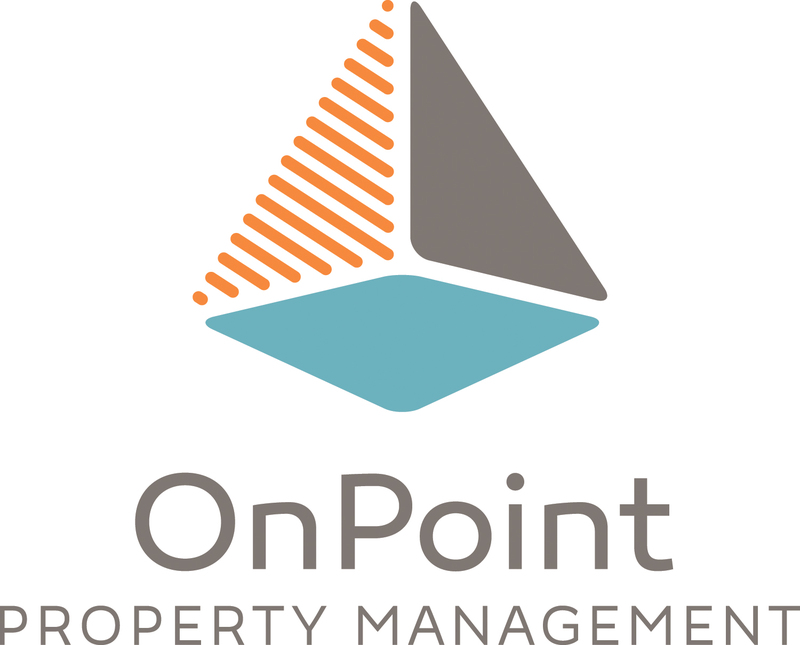 Headquartered in Boise, our team of real estate professionals has over 50 years of property management experience and is focused on providing top-notch customer service to our residents. Our mission is to provide prompt quality service to resident needs. Our focus-driven approach ensures that your experience working with our company will be exceptional. *Indicates Section 42 Property. Accepts Section 8 Vouchers. ⓑ Indicates Property is a Brentwood Office Property (Please contact the Brentwood Office for all inquiries regarding these properties).